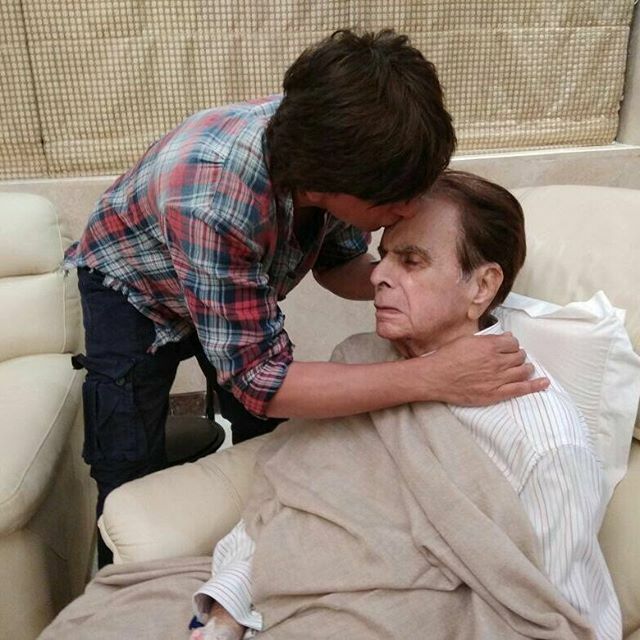 Veteran actor Dilip Kumar was recently discharged from the hospital after being unwell. Actor Shah Rukh Khan visited the star at his residence on August 14, 2017. The veteran star shared a picture of Shah Rukh’s visit at his residence through his Twitter account. 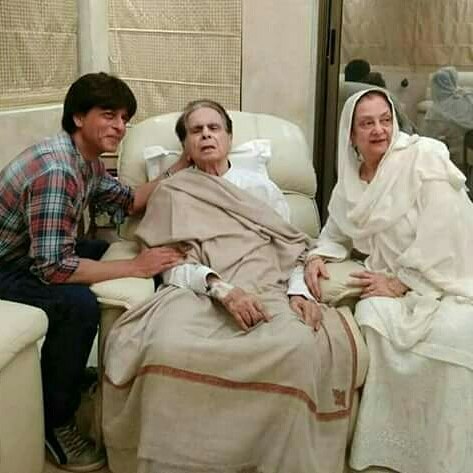 The picture which showed the Om Shanti Om actor, Dilip Kumar and his wife Saira Banu and was captioned, “Sahab’s mooh-bola beta-‘son’ @iamsrk visited Sahab today.” 94 year old Dilip Kumar was discharged from the hospital after being admitted for dehydration. The veteran actor considers Shah Rukh like his son. The Kal Ho Na Ho actor was last seen in the film Jab Harry Met Sejal, which did an average business at the box office. 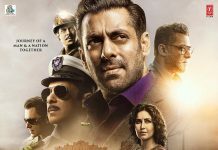 The movie also starred Anushka Sharma and was released in theatres on August 4, 2017. Jab Harry Met Sejal, had an interesting story where a Gujarati girl played by Anushka, lost her engagement ring while she was holidaying in Europe and here comes Harry, a tourist guide, who helps Sejal on her quest to find the ring. Shah Rukh is at present shooting for an untitled film by Anand. L. Rai. 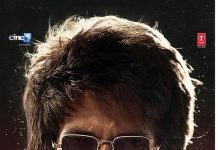 The actor also made a cameo appearance in the Salman Khan starrer film Tubelight which also did an average business at the box office.